The Dark Souls series by Japanese designer Hidetaka Miyazaki has quite a following, even if not all players are fond of the extreme level of challenge found in these medieval fantasy action role-playing games… This is because the Dark Souls games are amongst the hardest made to date, although they also feature great gameplay, beautiful art and compelling stories for players to follow. So it’s not surprising that Dark Souls III was not only a top-selling video game but also ranked amongst last year’s best games, surely being one of the best gaming experiences players could enjoy in 2016. 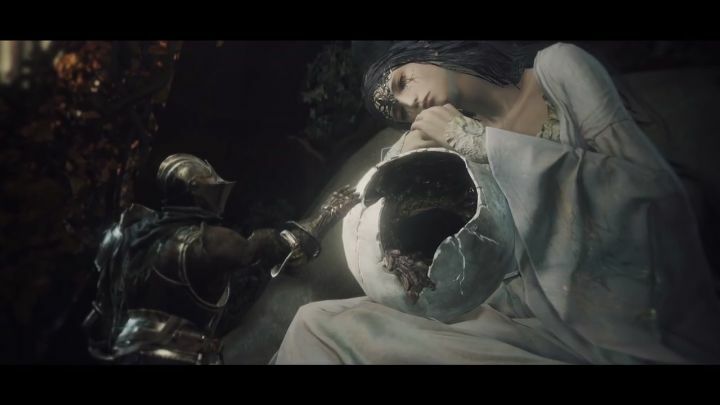 Dark Souls III has already gotten an expansion, the pretty good Ashes of Ariandel released last year, while publisher Bandai Namco has now announced that the game will be getting a second expansion this March titled The Ringed City. “This new adventure has players chasing after the Slave Knight Gael to the literal end of the world as he searches for the Dark Soul of Humanity”, said the publisher in a statement. The newly announced Ringed City DLC can be purchased standalone, or together with the earlier expansion Ashes of Ariandel as part of the game’s season pass, and will surely be an expansion that Dark Souls fans will be looking forward to this year. Note: Dark Souls III: The Ringed City will be released on March 28, 2017. Available on PS4, Xbox One and PC. Next: Will the Xbox Scorpio be a success?